Untitled- Afro Hair and Beauty Show 1998 ed. 5/10 Archival C-type, 20x24" © Eileen Perrier / Courtesy of Autograph ABP, London. Supported by the National Lottery through the Heritage Lottery Fund. Untitled- Afro Hair and Beauty Show 1998 ed. 1/10 Archival C-type, 20x24" © Eileen Perrier / Courtesy of Autograph ABP, London. Supported by the National Lottery through the Heritage Lottery Fund. Eileen Perrier was born in 1974 in London, to a family of Ghanaian and Dominican descent. A graduate from The Royal College of Art, her work has been widely exhibited since 1999, including at The Photographers’ Gallery, London and Tate Britain. Perrier cites the desire to highlight ‘a community of her own making’ as an important element within her practice. Her work was included in the influential touring exhibition Africa Remix at Hayward Gallery, London and The Centre Pompidou, Paris. In 1997 Autograph ABP produced and commissioned Perrier’s Red, Gold and Green, a series of portraits of first, second and third generation British Ghanaians centering the artist’s own family. In this series, the colours of the Ghanaian national flag are referenced in Perrier’s makeshift studio, consisting of three pieces of brightly coloured fabric which leave key compositional elements of the family set up still visible. For this body of work, which draws heavily on the tradition of African studio portraiture, Perrier was awarded The Seydou Keita Portrait Prize at the 2001 Rencontres de Bamako, the Malian biennial dedicated to contemporary photography and image making in Africa. 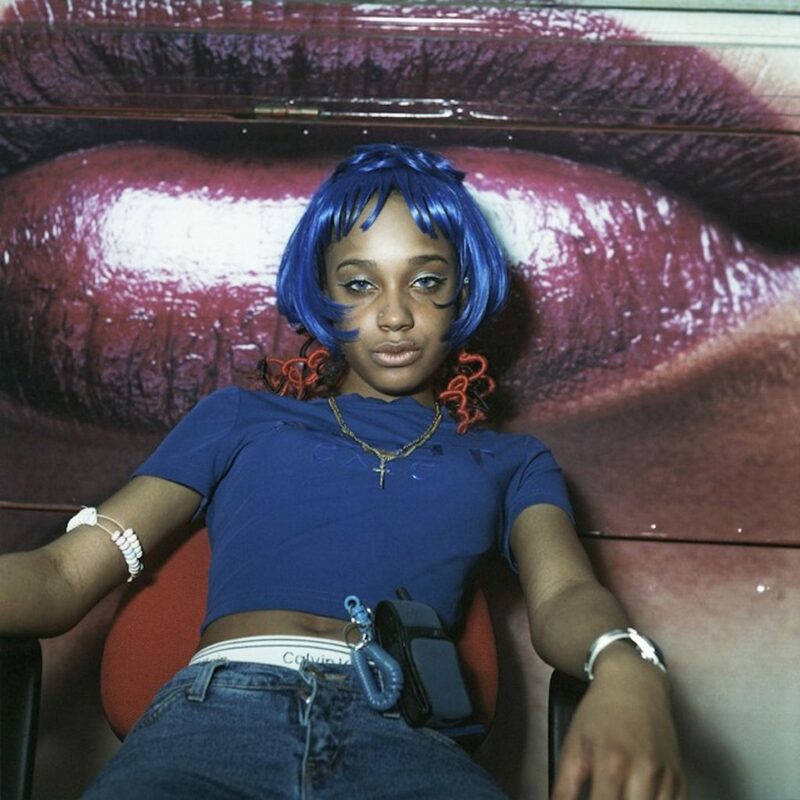 As a portraitist, Perrier has photographed sitters through various strategies, such as their occupation (for example her 6 - 8 series focused on centering professional cleaners), location (Paris Metro, 1999) or a physical trait (‘Grace’, 2000), a series of portraits which united sitters who share a gap between their front teeth. Recent projects have seen Perrier working in public spaces using a portable studio and large format camera, referencing Victorian-style portraiture, and ongoing series entitled 'Mobile Portraits' of sitters encountered daily and documented on her mobile phone. 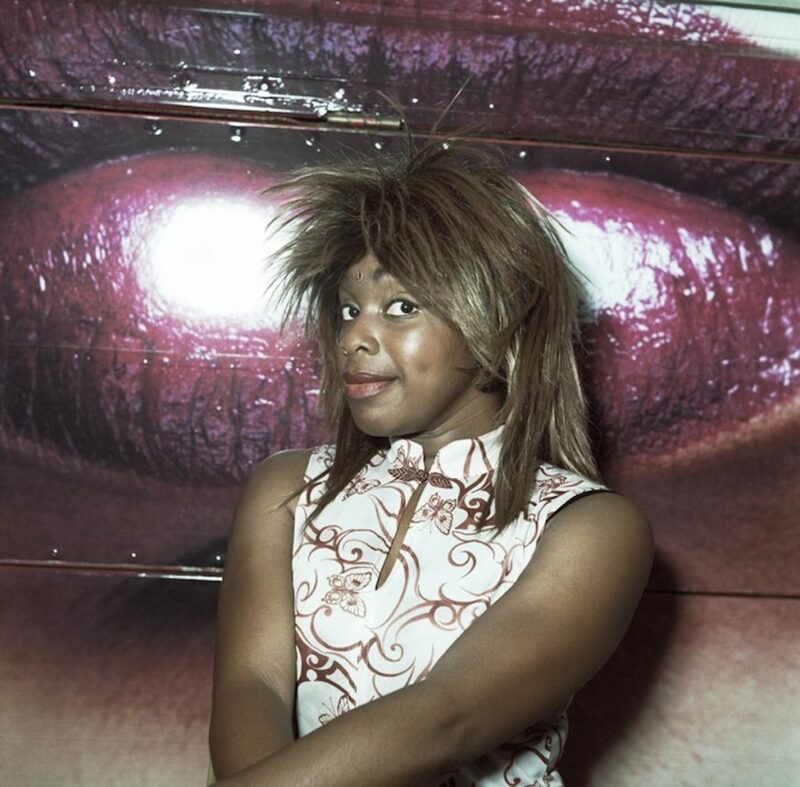 Since 1998 Perrier has regularly visited London’s bi-annual Afro Hair and Beauty, transforming a commercial stall or exhibition booth at the show into a temporary photography studio where visitors can pose for their portraits. 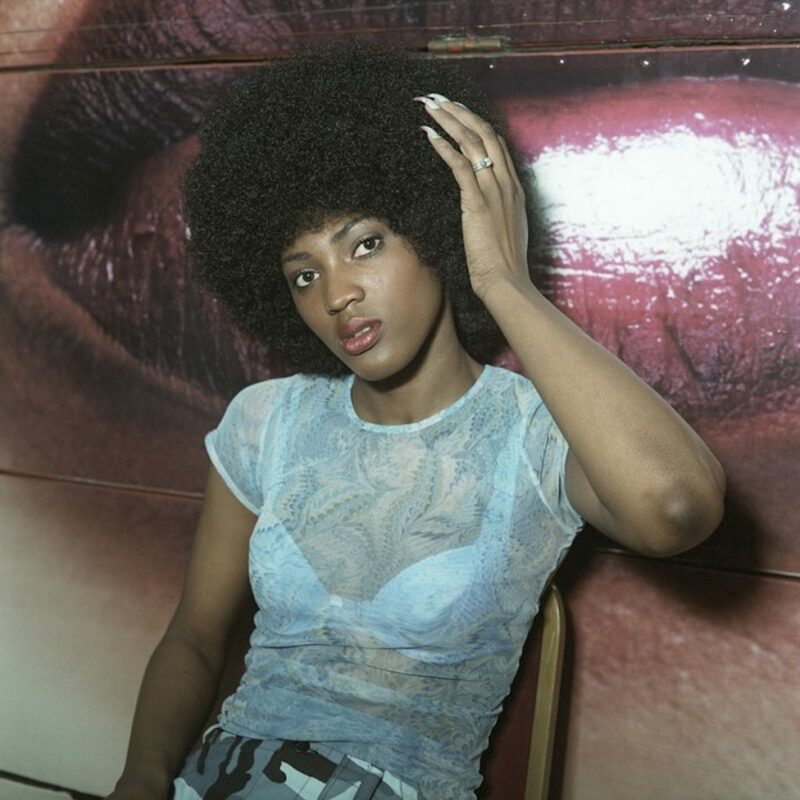 These images of individuals from diverse cultural backgrounds showcase changing trends in African Caribbean hair styling and fashion. Over the years, Perrier has photographed more than fifty using a different location each time; the acquired four portraits constitute the inaugural set of portraits in the series. The portrait of the young blue-haired woman featured prominently on the cover of the third edition of Liz Wells’ seminal reader for photography students, Photography: A Critical Introduction (2004). Widely celebrated for her photographic portraiture, Eileen Perrier is currently a part-time lecturer in Photography at the University of Westminster and regularly commissioned by art institutions and agencies to produce new work.